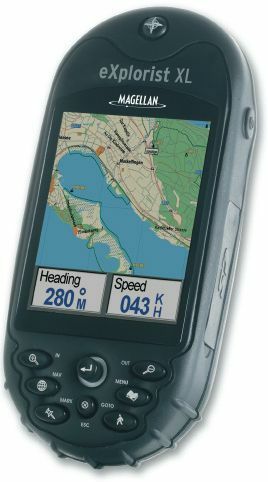 GPS navigation systems would seem to be a great tool for amateur adventurers, but most of them couldn’t endure the trials of the average outdoor day trip. But Magellan’s eXplorist XL GPS receiver is designed specifically to survive such expeditions — and make sure you do as well. The Magellan eXplorist XL boasts a 3.5??? high contrast color TFT LCD display that makes viewing data under bright, direct sunlight a cinch - quite unlike other LCD displays that feature washed out colors under the sun? ?